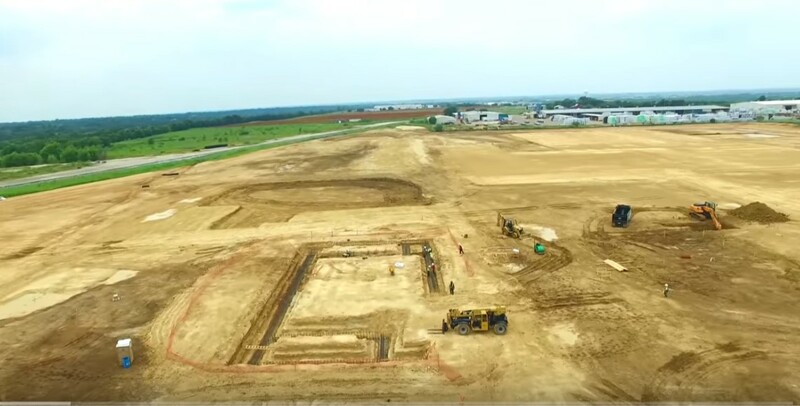 Cooper and Associates, a Quad Plus brand, provides professional engineering and project coordination for many industries and every business size. 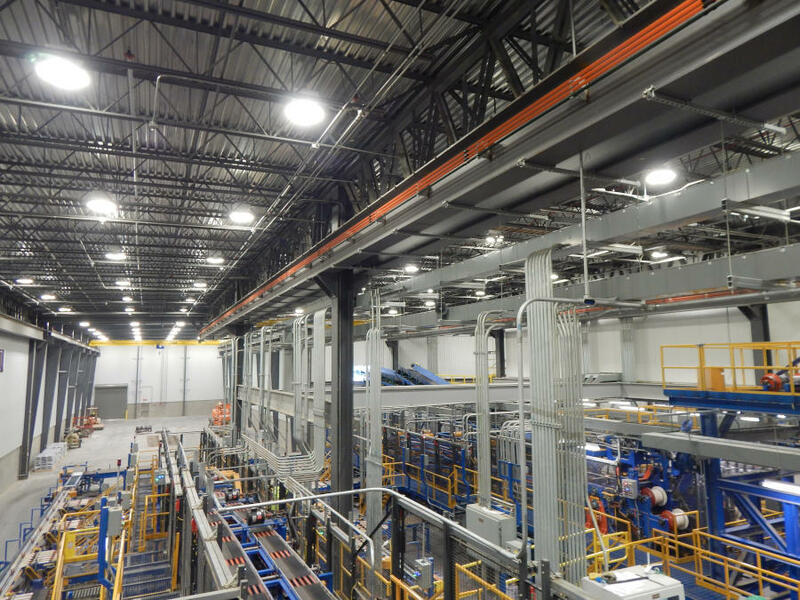 We will work closely with you to design, plan, build, monitor, and complete your industrial projects. 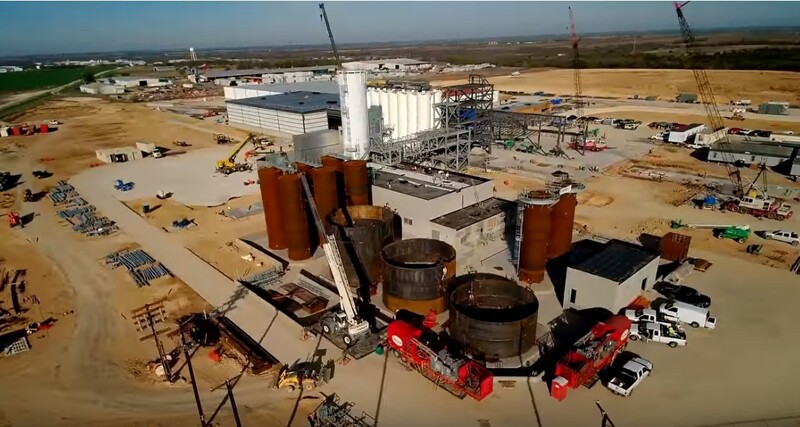 Our expertise in mechanical, piping, electrical, civil, and structural engineering range from multi-million dollar projects down to the fine details of small projects at your local plant. Our goal is to give you the leading edge in today's tough, competitive world. We are truly an all-inclusive multi-discipline professional engineering service provider. We have capabilities in process and industrial engineering, capital planning, engineering documentation, automated system design, component installation, and maintenance and fabrication. Quad Plus provides much more than professional engineering. We offer all the services in the system integration lifecycle to our local and global customers. 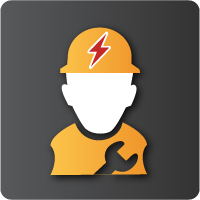 Quad Plus is a trusted provider of power services, system integration, commissioning, repair/service, and industrial safety. 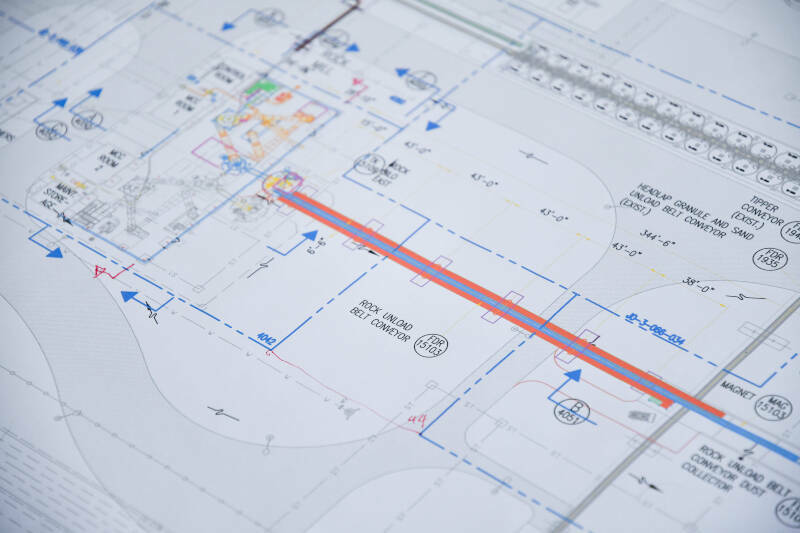 We offer a complete range of engineering services from planning and design to project completion. No matter which phase your project is in, we will see it through to finalization. Achieve better productivity, meet quality targets, and see greater overall success. We are experts in mechanical, piping, electrical, civil, and structural engineering, plus office and industrial HVAC engineering. 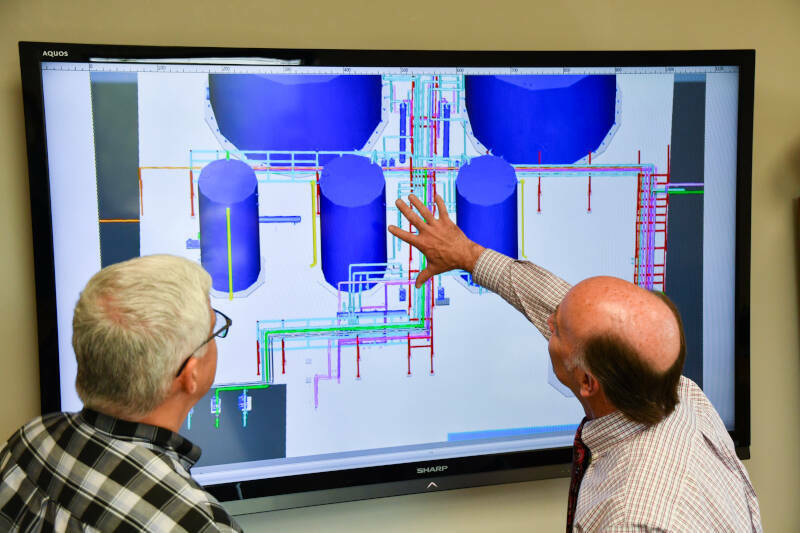 We use a consultative approach to provide a comprehensive selection of services including engineering, installation, design, automation, and technical services to improve your processes. Enjoy the ease of working with a comprehensive, multi-discipline design engineering firm capable of seeing your project through from start to finish. 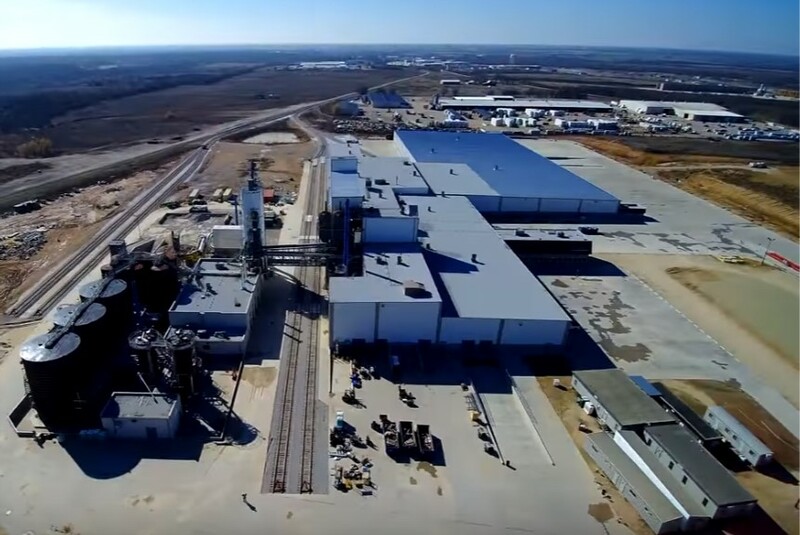 Cooper & Associates was the professional engineering firm chosen to design this complete roofing material manufacturing factory from the ground up. 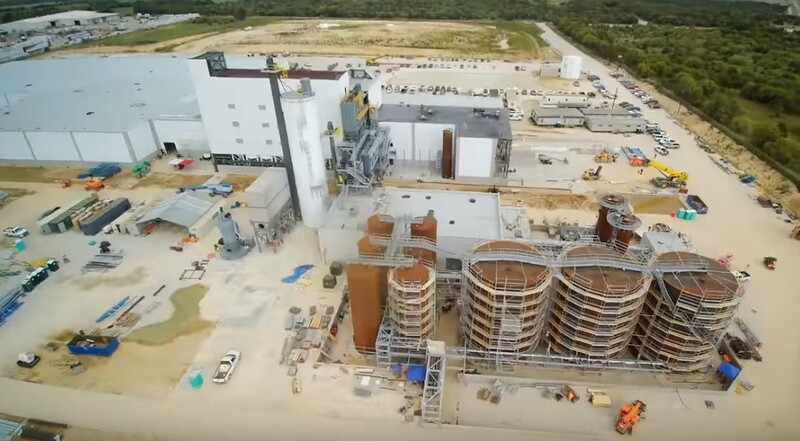 Our team of experienced Engineers, Designers, and Managers produced design drawings for civil, structural, mechanical, piping, electrical and controls for the plant. We also developed equipment specifications and construction specifications to build a fully functional roofing plant, ready for production. 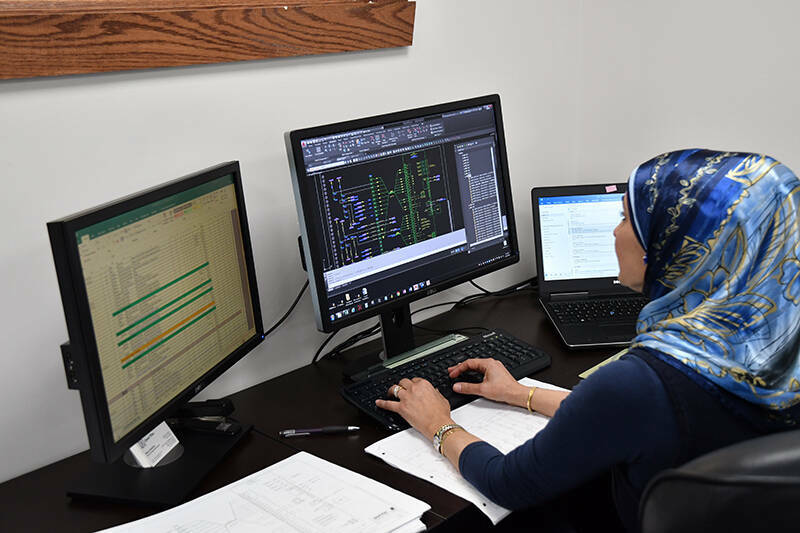 Our engineers and project managers use their extensive experience to help our clients’ operations run safely, efficiently, and effectively. Our 3-D designs help increase productivity, ensure quality products, and drive success. Our expertise is in mechanical, piping, electrical, civil, structural engineering along with office and industrial HVAC engineering. We provide expert process investigation and process improvement services to design, analyze, manufacture and maintain mechanical and piping systems including raw material procurement sources, process and P&ID, development, process piping engineering and design, and piping stress analysis. Our services always include cost control and progress reporting for accuracy and transparency. Get skilled architectural design for works such as roads, pipelines, and railways and the structures that support them. 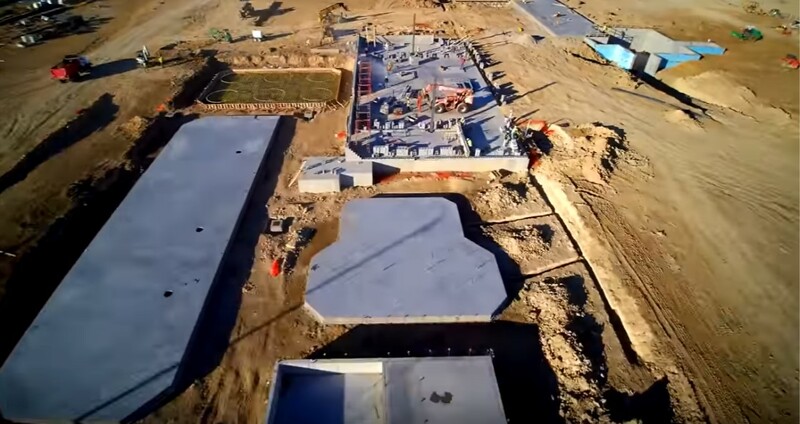 We provide facility planning and design, stormwater design, structural steel design, shallow and deep foundation design, manufacturing building design, site development, and procurement of trade contract bids and bid evaluations. We also offer raw material and finished product warehouse design and expertise in pipe racks and pipe bridges. 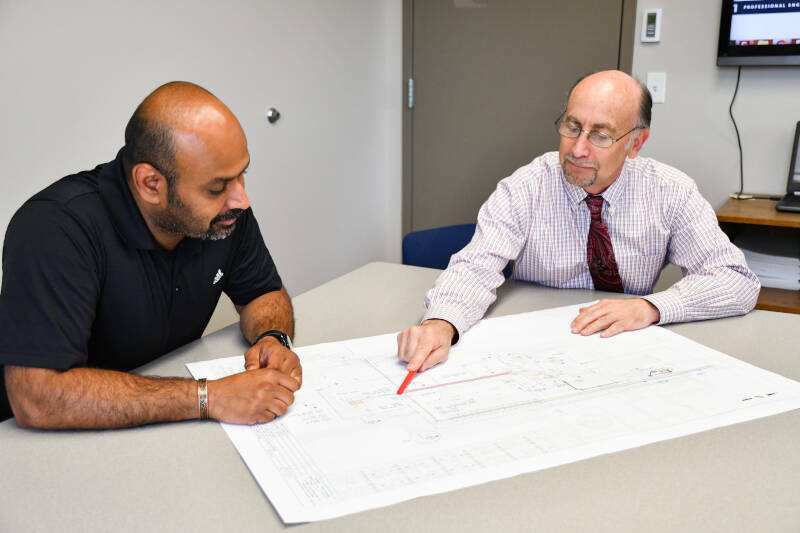 Let our experienced professionals provide you with feasibility studies, utility investigations, reports, engineering, and design. 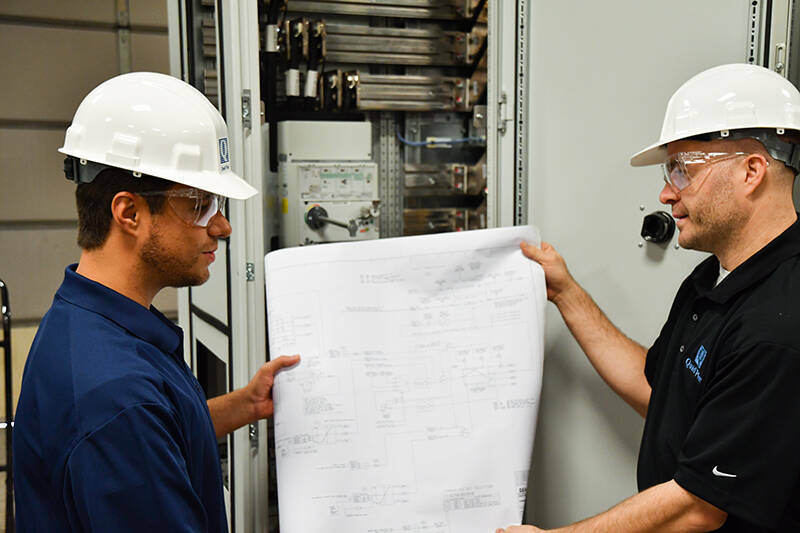 We specialize in distribution and electrical design, arc flash analysis, power studies, harmonics studies and remediation, and provide detailed engineering and specifications. We lead negotiations with utility companies so you don’t have to and will handle procurement of equipment along with materials bids and bid evaluations. We are processing engineering specialists with a dedication to your total process improvement. We provide all the technical capabilities to bring your system online in the most efficient manner possible. Our comprehensive menu of services includes engineering, installation, design, automation, and technical services. From the consultative approach our process engineers use when optimizing a processing system to the quick response clients can expect when a mechanical problem arises, our consulting firm uses diverse experiences and unique approaches combined with state-of-the-art technology to deliver results in real-world design solutions. With robust capabilities in process and industrial engineering, capital planning, engineering documentation, automated system design, component installation, maintenance and fabrication, we are an all-inclusive multi-discipline design engineering provider. 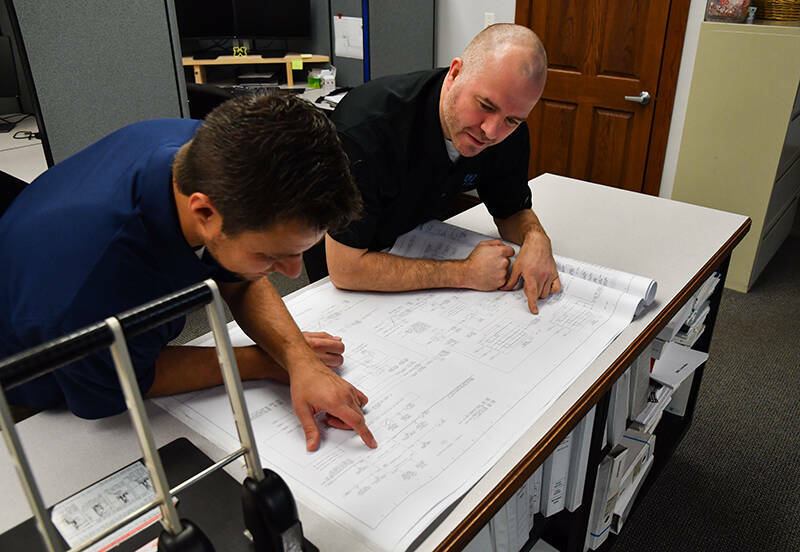 Every project begins with an on-site evaluation of your system and manufacturing requirements and we follow through with good project management and open communication to provide the ideal combination of our design-build expertise and your specific industry knowledge. 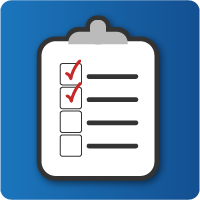 We offer upfront documentation of project budgeting and schedules, equipment recommendations and pricing, computer flow modeling, and 3D design drawings to reach the most exacting specifications and anticipate problems before production begins. We also provide onsite project management of fabrication, installation, and extensive system performance tests. 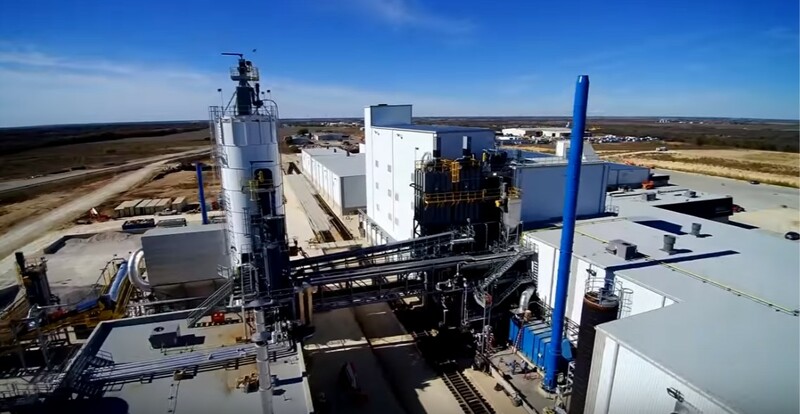 Our experience ranges in everything from alcoholic beverages and large-scale bakeries to hazardous materials and bulk solid processing; you name it, we can do it. Our team of system integrators and process engineers have many years of experience in the industries listed below. 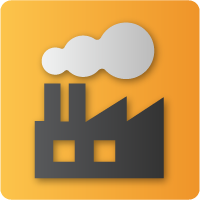 Many of our technicians have worked in the specific industry before joining Quad Plus, so they have extensive knowledge of your control systems and production lines. 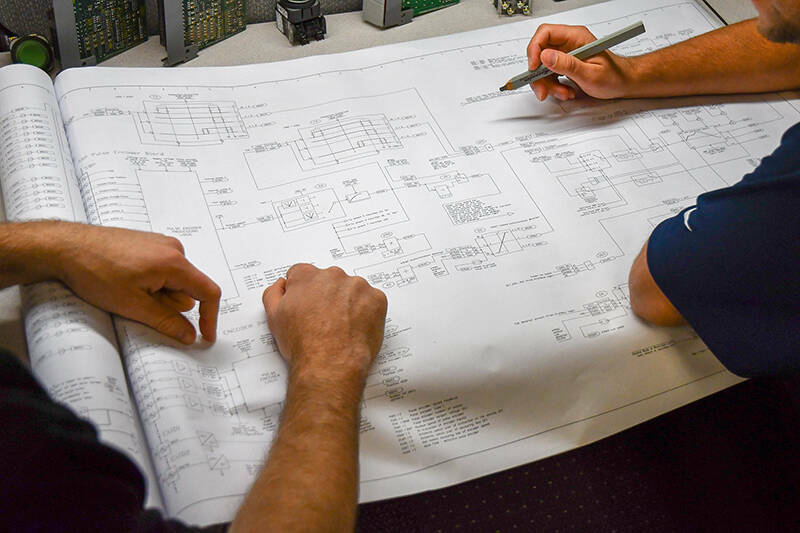 No matter the size of your industrial engineering project, our professional engineers have the experience to assess your integrated control systems, capture your specifications, and design the right plan for improvement. We partner with your team to ensure the engineering project not only meets your schedule, but also stays on budget. Once your plan has been executed, we stand by our work and our system integration experts are available to make sure you stay up and running.